Description: Sam recaps one of the most exciting races ever held at Talladega Superspeedway as we hear the results of last weekend's events. Show includes some comments from some of our favourite drivers as well. Check back next SATURDAY as Sam's RACE DAY EDITION will be available prior to the Saturday Night Race! SOUND OF SPEED from Beach BOOSTER Radio available ON DEMAND anytime, anywhere on any device from our NEW Podcast Page. 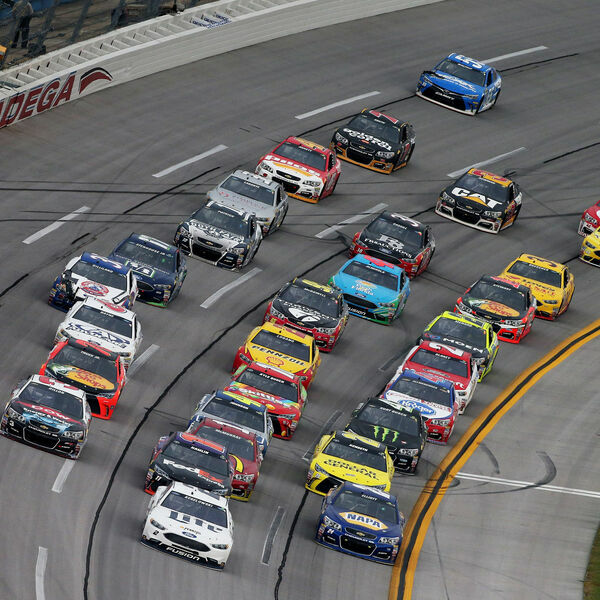 Sam recaps one of the most exciting races ever held at Talladega Superspeedway as we hear the results of last weekend's events. Show includes some comments from some of our favourite drivers as well. Check back next SATURDAY as Sam's RACE DAY EDITION will be available prior to the Saturday Night Race! SOUND OF SPEED from Beach BOOSTER Radio available ON DEMAND anytime, anywhere on any device from our NEW Podcast Page.